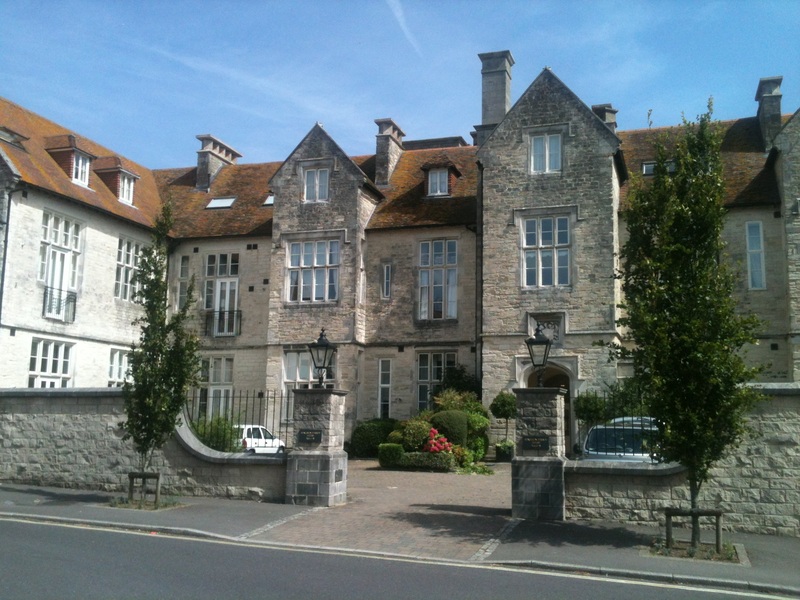 This is a free-to-use, non-commercial website about the history of Dorset County Hospital. It has no connection with the modern Dorset County Hospital NHS Foundation Trust (the website for which is here). Dorset County Hospital was founded in 1840 as a charity to treat the working poor, and it received its first in-patients on Thursday, 13 May 1841. Initially there were only 20 beds and the hospital remained relatively small for many decades. In its first ten years 2,153 in-patients and 3,775 out-patients were treated. During the remainder of the nineteenth century out-patients admissions grew at a faster rate than those for in-patients: in 1901 there were 839 out-patients compared to just 268 patients admitted to the wards. In the twentieth century patient numbers increased markedly with the hospital treating a wider range of people. This was the result of changes in the hospital’s admissions policy, the availability of new medical specialisms and an acceptance by the middle-classes that hospitals were not just for the poor. When the hospital became part of the National Health Service in July 1948, it was receiving 2,000 new in-patients, 4,800 new out-patients and nearly 1,500 casualties a year. In the early days the hospital was funded by subscriptions and donations from wealthy individuals in Dorset, including businessmen, members of Parliament, the nobility and even royalty. 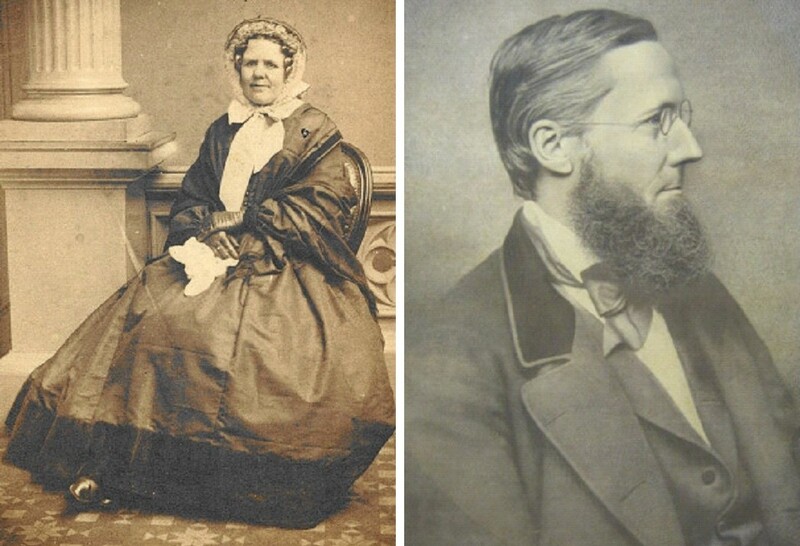 They were assured that their philanthropy would create “an enduring principle of gratitude and thankfulness to the superior classes from the labouring community, who from the nature of their employments are more liable to the attacks of disease and the casualties of life”. In the early twentieth century two notable sons of Dorset – poet Thomas Hardy and royal surgeon Sir Frederick Treves – were supporters of the hospital. It remained independent until it became part of the NHS, although by then it was relying less on charity and more on other sources of income, including council grants, pay beds and a workers’ contribution scheme. The hospital building was designed by architect Benjamin Ferrey (1810-80). The original structure still exists, and is now a block of apartments in Somerleigh Road, off Princes Street, in the centre of Dorchester. The modern hospital situated between Damers Road and Bridport Road in west Dorchester officially opened in May 1998. This website contains material from a wide range of sources, including hospital admissions records, census returns, and newspaper reports. The best way to trace a patient, a member of staff or a benefactor is to use the Advanced Search facility, which opens in a new window. If you find someone of interest, please make contact as there may be additional unpublished information available. Image credits: From the top: (1) Dorset County Hospital, c. 1921 © Mark Collyer. (2) Dorset County Hospital male ward, 1886 © Dorset County Museum. (3) Susan Wood, matron 1841-47 © Dorset History Centre. (4) Charles Cowdell, honorary physician 1849-71 © Dorset County Museum. (5) Benjamin Ferrey House, 2013 © Mark Collyer.